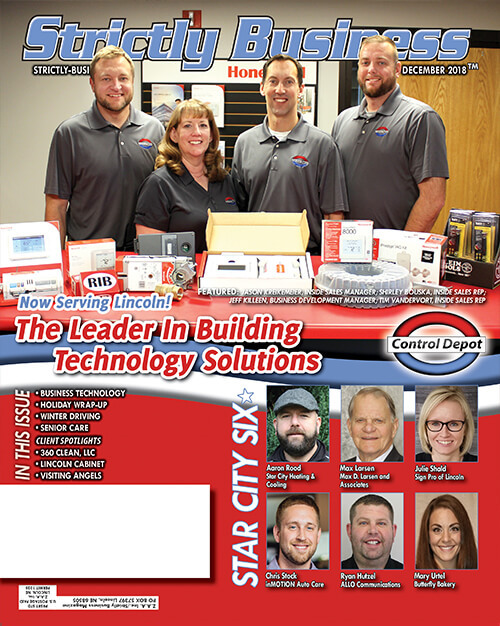 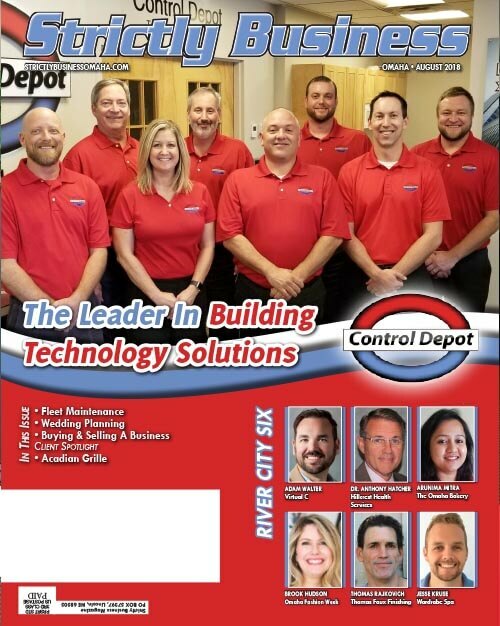 Home | News | Facebook – Merry Christmas from Control Depot! 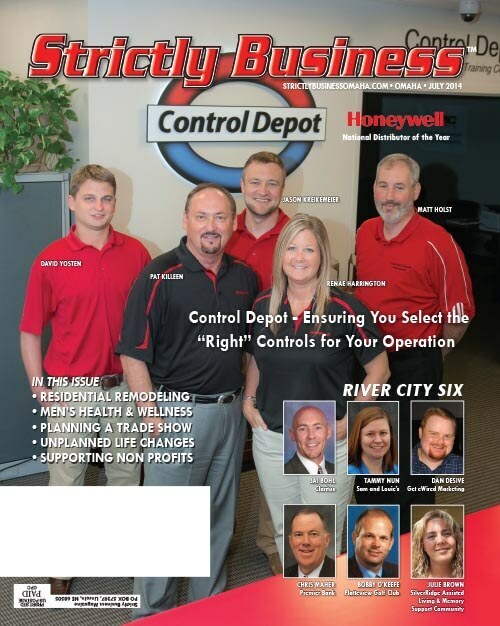 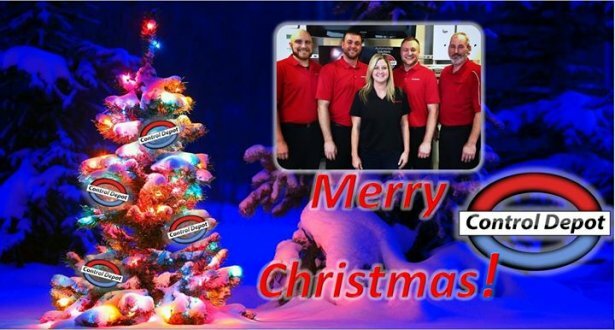 Facebook – Merry Christmas from Control Depot! 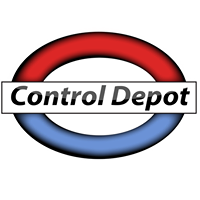 Merry Christmas from Control Depot!